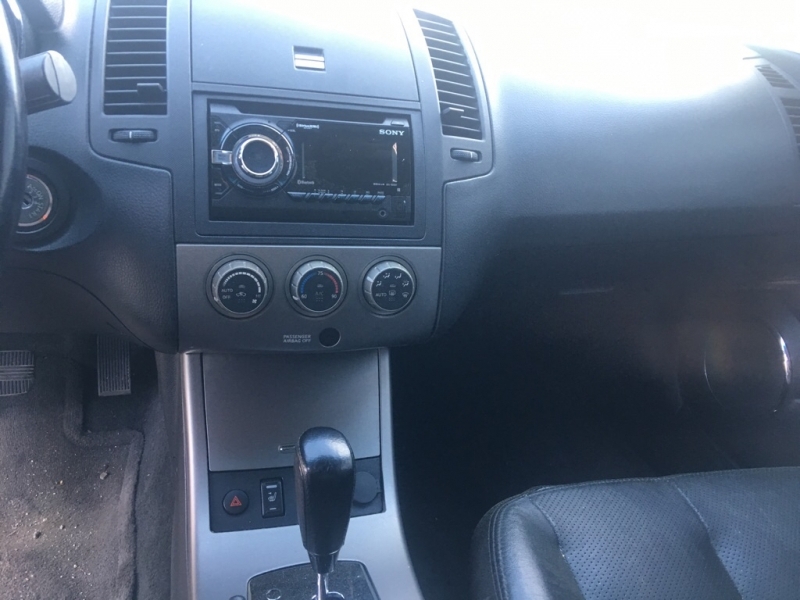 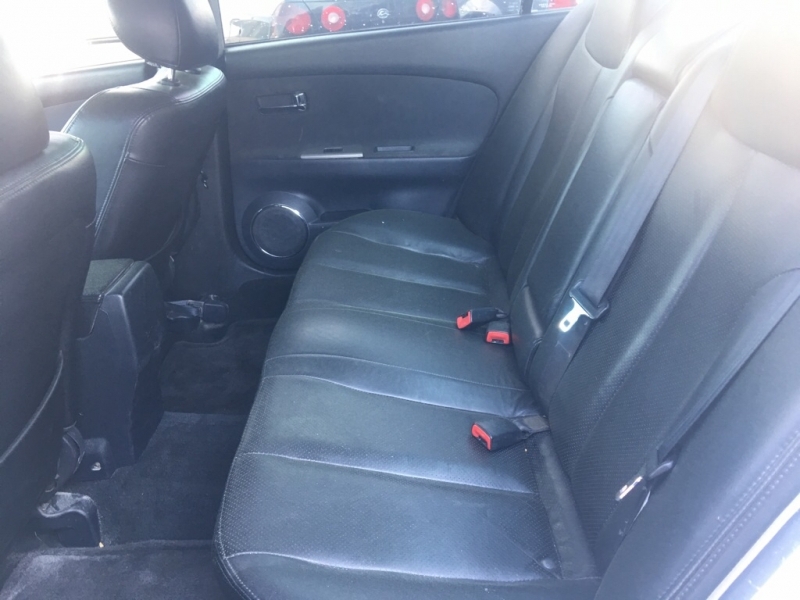 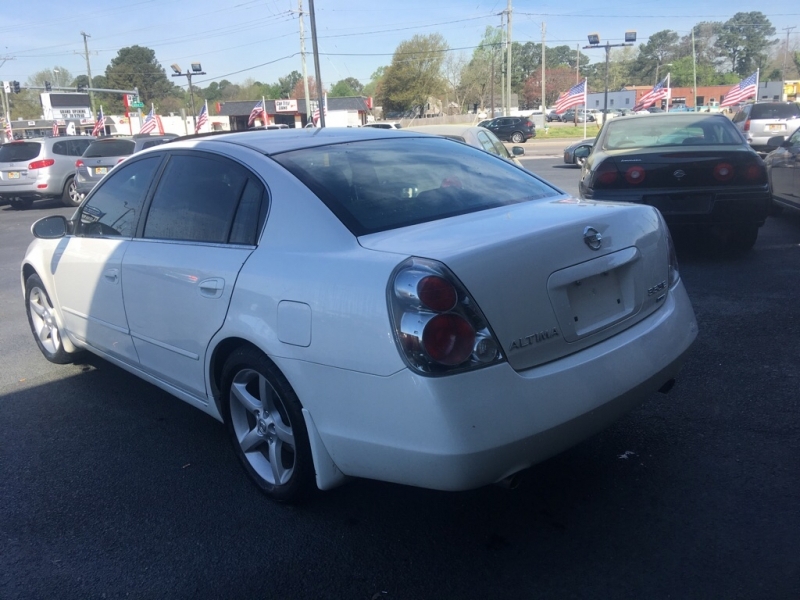 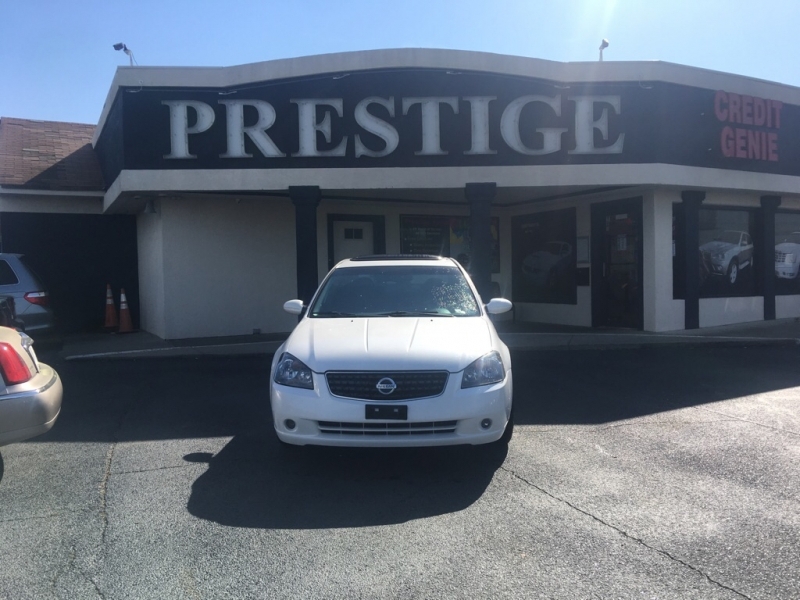 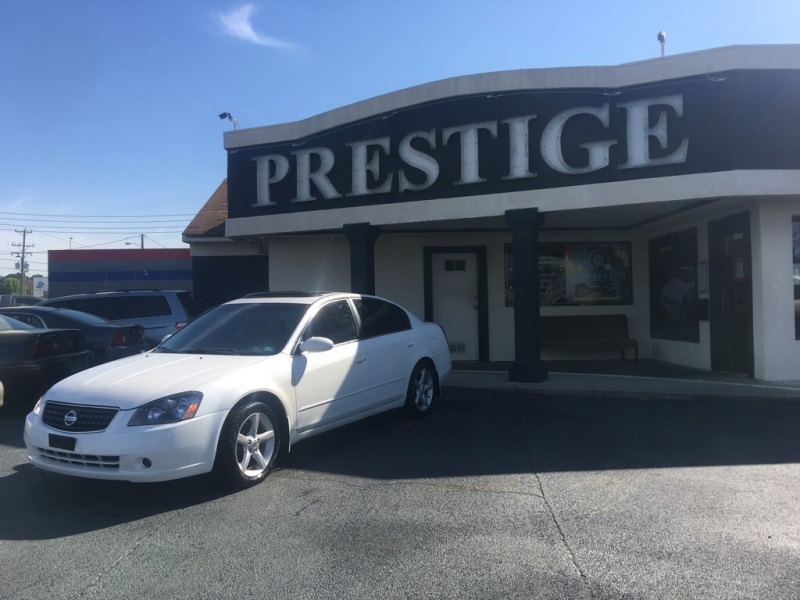 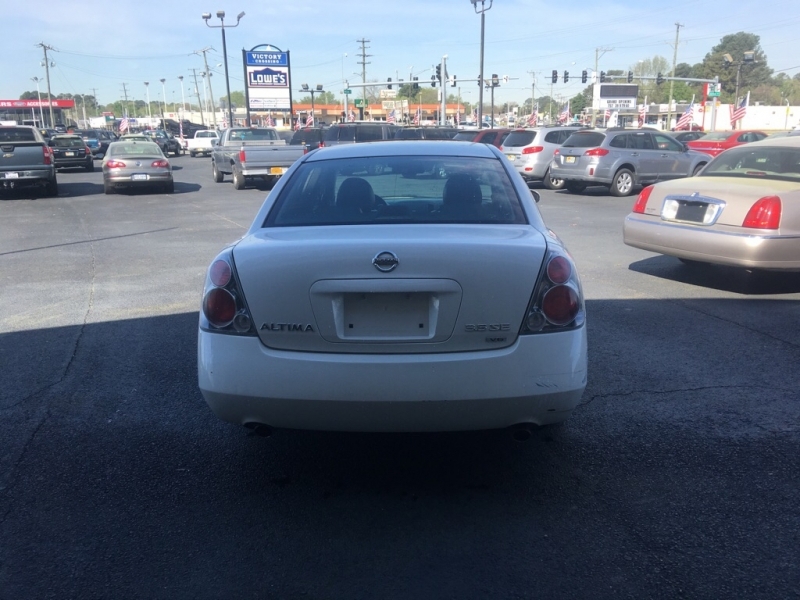 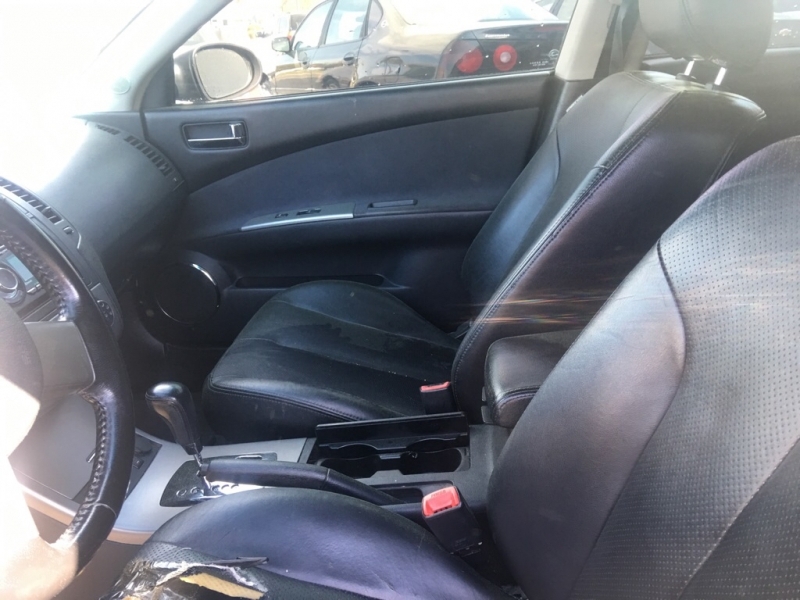 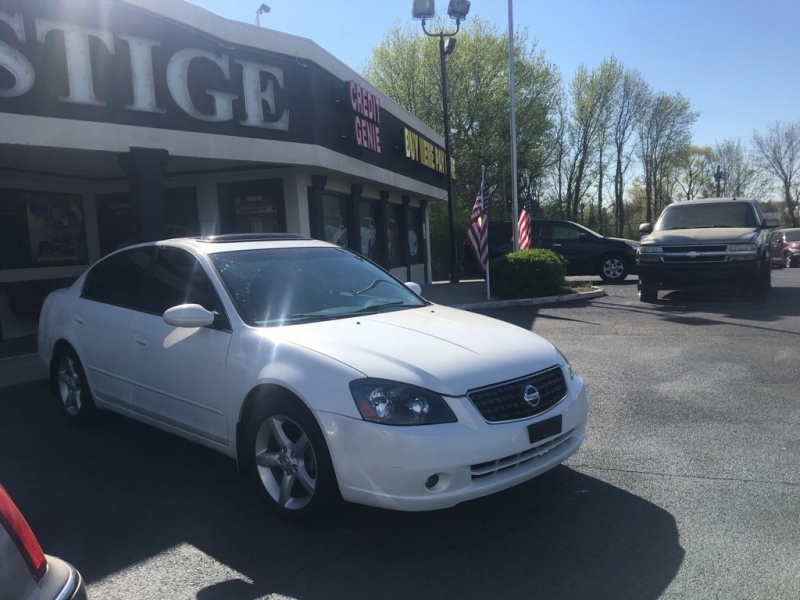 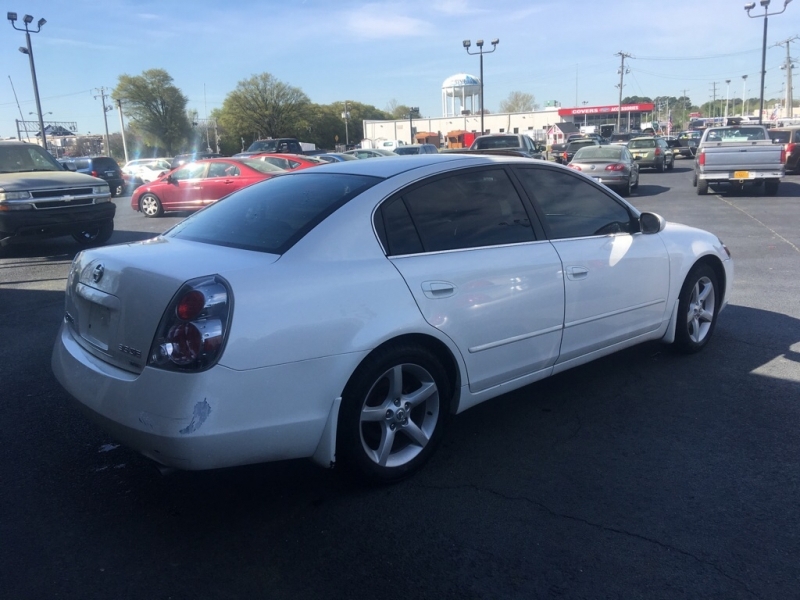 This Altima has leather and sunroof plus the 3.5 V6 engine! 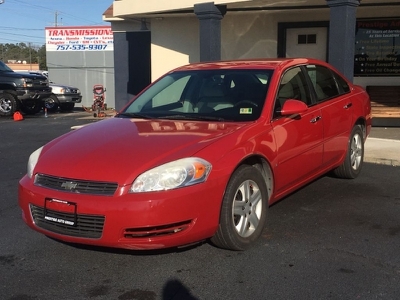 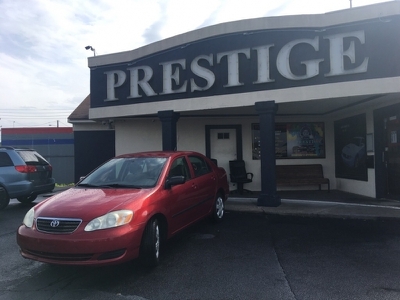 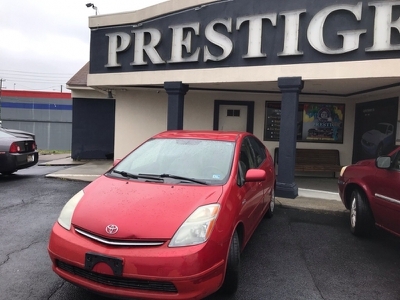 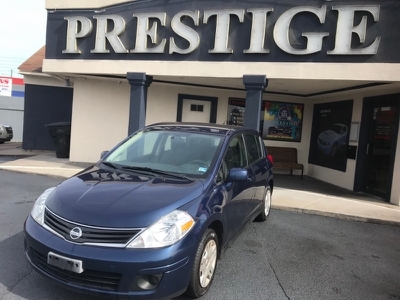 Low low miles makes this a confident buy! 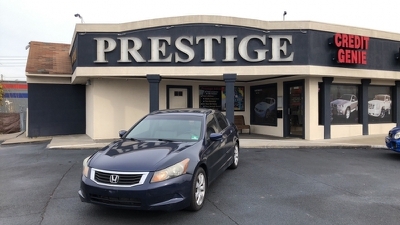 A decent down payment and NO credit check!